Yup, you read that right. 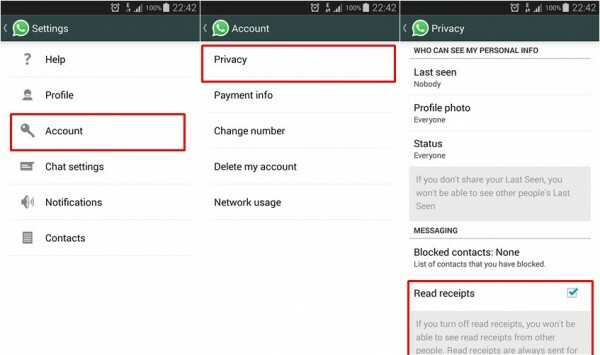 WhatsApp will be ready to push an update that will make those dreaded blue ticks – which signify that a message has been read – optional. Last week, WhatsApp introduced a new feature that pretty much changed the way its users used WhatsApp. The instant messaging app, which is highly popular here in Malaysia, introduced a feature where if a message has been read, the double black ticks on the message bubble will turn blue. It is a feature that has been around on other messaging apps such as LINE and Facebook Messenger, but as it turned out this feature was not one that users wanted on WhatsApp. #BlueTicks trended on social media. 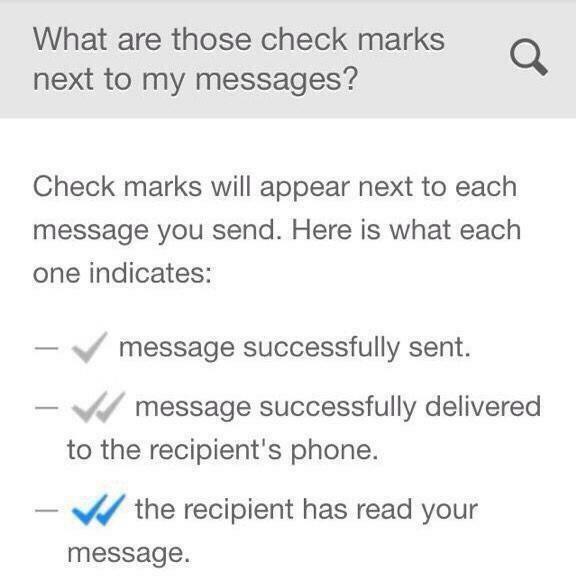 Some even labelled them Blue Ticks of Death. Parody videos were made of them. Relationships ended because of them (though if they did hinge on whether a message has been read, it was probably for the best). 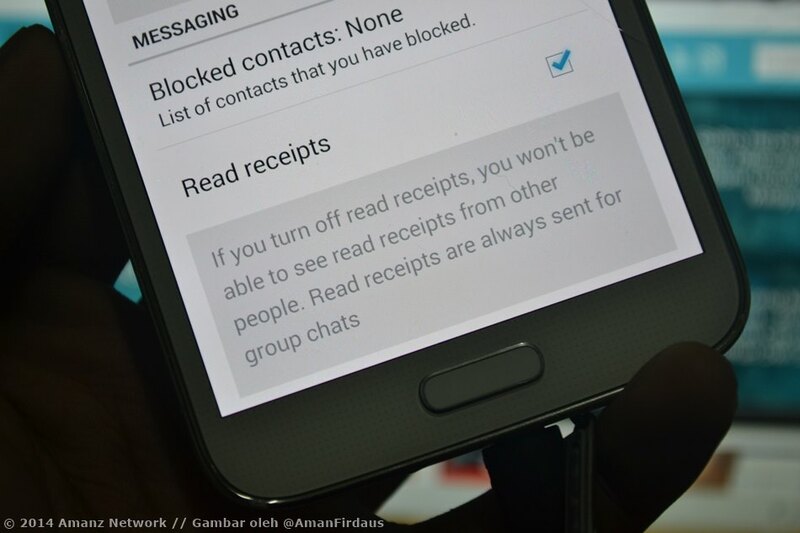 In any case, it was clear WhatsApp’s users were not too keen about this new feature. Hence, a new update on the app, currently only available on WhatsApp’s official website, will make the blue ticks optional. The new update, dubbed version 2.11.444 (current version: 2.11.432), will add a check box to allow users to opt out of these “read receipts”. It is likely that this update will be pushed to the Google Play Store in the very near future. Go to the app’s Settings. Scroll towards the bottom of the screen, and you’ll a check box for “Read receipts”. After this is done, messages received (and read) will not turn those double ticks blue. Those “but I didn’t get the message!” excuses can now be used once more.